StudioPress Sites is a WordPress powered all-in-one website builder tool that is built on the Genesis Framework and includes themes + plugins + web hosting. We are huge fans of Genesis (this site is powered by the Genesis Framework + a child-theme called Altitude Pro) and we are super excited to introduce the latest release from StudioPress. Want to know more? Then continue reading this StudioPress review. 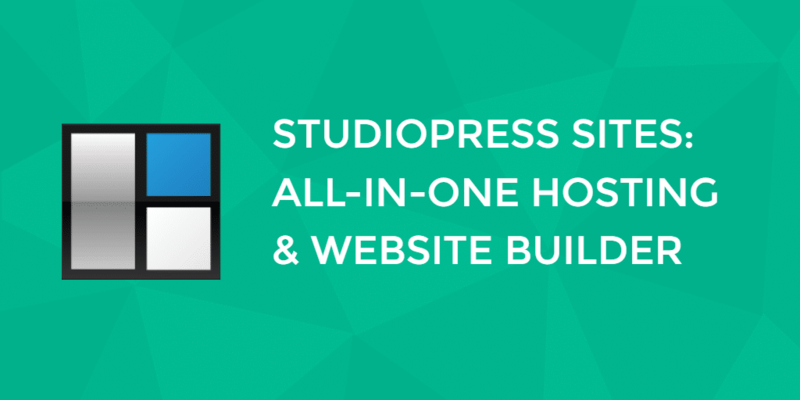 StudioPress Sites is an all-in-one hosting and website builder and hosting powered by WordPress and Genesis. StudioPress Sites is perfect for bloggers, podcasters, and affiliate marketers, as well as those selling physical products, digital downloads, and membership programs. This is NOT just another WordPress website builder! 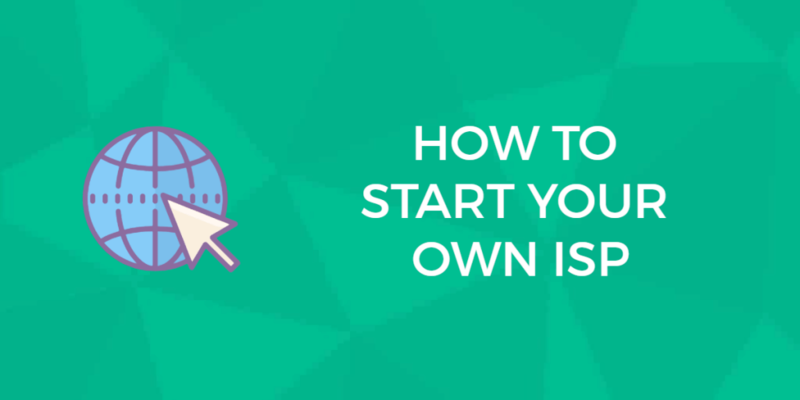 It’s the perfect option for anyone who wants to run their business and not their website. Get the benefits of a website builder like Wix or Squarespace, but without all the inflexible features that locks you in. StudioPress Sites come with hosting, the Genesis framework, 20+ mobile optimized designs, rock solid security, one-click install of included plugins, automatic updates and 24/7 support. StudioPress Sites lets you focus on creating and selling, i.e. running your business, and not on fooling around with technology such as web hosting. The Genesis Framework already powers over 500,000 WordPress sites, and it’s the foundation of StudioPress Sites. With search engine optimized code, airtight security, instant updates, customizable widget and layout options, and a huge developer community. Genesis is the framework that makes WordPress easier, without sacrificing power or flexibility. You want sleek, professional design — without paying a fortune for it and without fearing instant obsolescence as web design evolves. 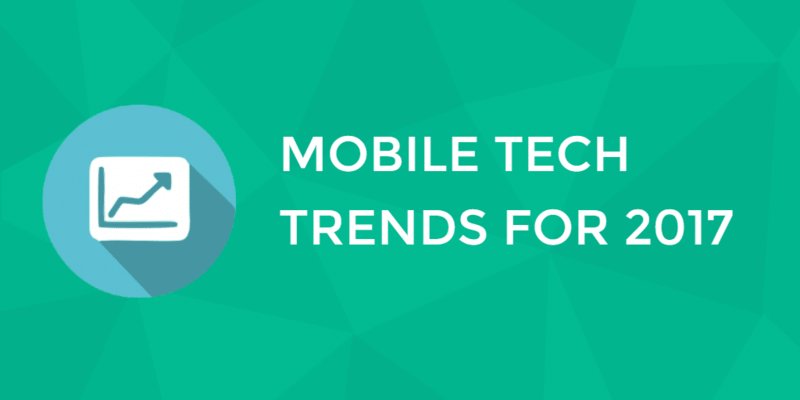 Choose from a score of included turnkey “mobile optimized” HTML5 designs that provide beautiful frames for your content. Feel free to personalize any of the included themes by tweaking the CSS, or go to a completely custom Genesis child theme. Site speed and page load times are too important to be jammed on a box with hundreds of generic WordPress installs. More importantly, never face the experience of your site crashing just because you succeed in getting big traffic. Not only do you enjoy superior speed and performance with your StudioPress Site. You also avoid the hassle of self-hosted WordPress, like surprise expenses for bandwidth upcharges, storage, CPUs and RAM. intrusion prevention, continuous scanning and monitoring for malware, distributed denial of service (DDoS) protection, and more. For StudioPress Sites, however, we’re taking it even further, with advanced schema control, XML sitemap generation, and robots.txt generation. Many WordPress site owners now spend $79 or more every month to have an outside service keep things updated and safe. StudioPress technology takes care of this for you at no extra charge. Opt-out if you want! WooCommerce, Design Palette Pro, AMP, Beaver Builder Lite, OptinMonster, AffiliateWP, Soliloquy Lite, Easy Digital Downloads, Restrict Content Pro, Ninja Forms, WPForms Lite, and more to come. And yet, you should rest assured that if something does go off the rails, a friendly support team is standing by 24/7 to assist you in getting back on track fast. So what does StudioPress Sites cost? There are 2 plans: Content costs $24.00 per month and Commerce costs $33.00 per month (when billed annually). Compared to a self hosted Genesis website this is a bargain. You’re looking a between $100 – $200 per month in ongoing costs. Now compare that to the $24.00 and $33.00 per month fee for StudioPress Sites and you quickly realize that StudioPress Sites is NOT just another WordPress website builder! Because you will save at least $100 per month, plus you get everything else that SPS comes with. For example you are getting twenty high quality themes to pick from and use, included plugins and rock-solid web hosting! Next: GoDaddy Sitebuilder Review: Can You Actually Build a Website With It? We Find Out.